Feeling dehydrated? Wrinkly? 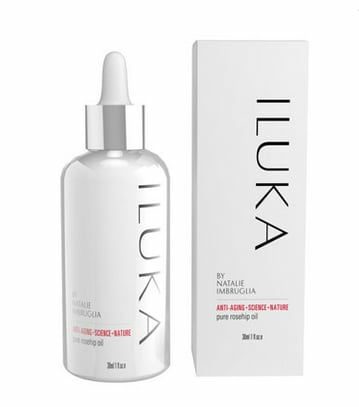 Does your skin need a perk up? Is it congested? 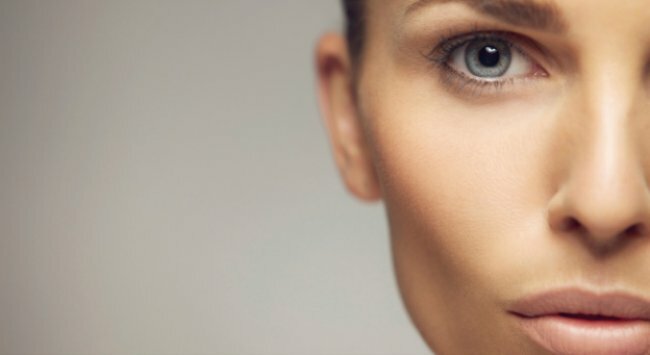 Do you have acne scarring? Eczema? Or sunspots? If you have any of the above skin conditions there is a wonder-oil that can help. about – without ever being listened to, of course. Now, they’re having an enormous resurgence and are hugely popular and readily available. The reason why they’re so popular is because they’re so damn good. Rose hip oil has a whole lot of antioxidants – which provide free radical protection, that is, protection from environmental factors like pollution and air conditioning and any other nasties you may come across in your day. And it doesn’t cost all that much either. 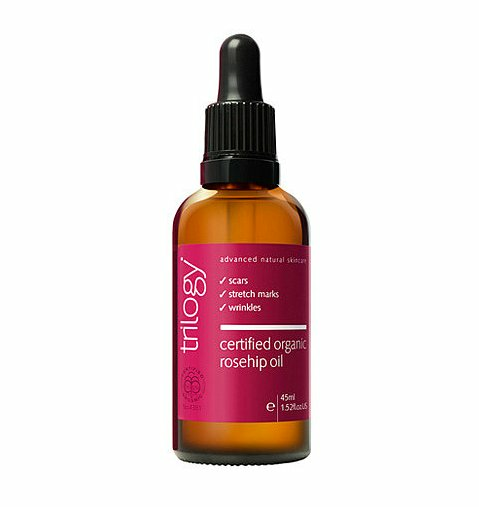 Here are our best rose hip oil brand picks, and you can find them all at the chemist. 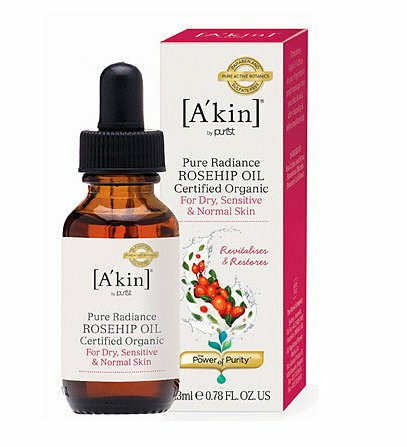 Rose hip oil also naturally contains a lot of Vitamin C. Vitamin C has been proven (clinical studies, man) to diminish sun-spots, protect skin cells from UV-related damage, improve the appearance of sun-damaged skin. Sold yet, beach goers? It’s also perfect for replenishing the skin with moisture when it’s in need of hydration, and is said to assist in promoting collagen production. 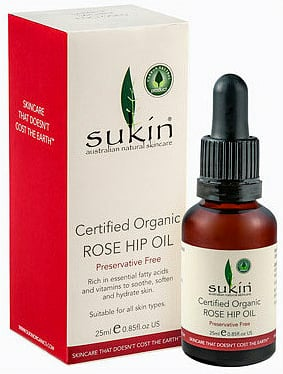 Of course, you can pay top dollar for rose hip oil. In the same way you can pay top dollar for quality leather (Hello, Chanel), you can go high-end with the oils you put on your face. If I was a gazillionaire I would buy the face oil by Rodin, called Olio Lusso. Not only does it contain rose hip, it has a luxurious blend of neroli oil, sunflower oil (O.K that one doesn’t sound all that luxurious considering you deep-fry hot chips in it), calendula flower oil, sweet almond oil, argan oil, evening primrose, jojoba, apricot oil and jasmine oil. The fragrance is said to be reminiscent of walking though French lavender fields. But I wouldn’t know, because I’ve never smelt it. Nor have I been to a lavender field in France. But one can imagine how captivating a scent it would be. 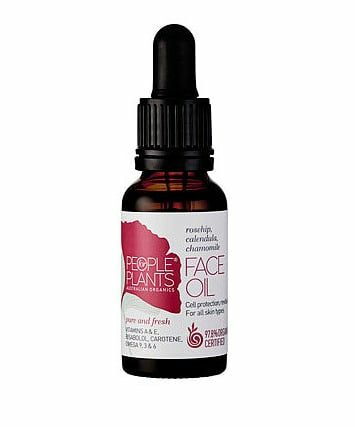 Rodin’s face oil costs…. are you ready? $170 US Dollars for 30mls. But if you want to be in the league of the celeb elite that love it (Gwyneth Paltrow puts the goop on her face, as does Naomi Watts and Madonna) you will have to pay through the nose. Buy here if you’re feeling extra indulgent. Personally, I’ll stick to the pharmacy versions for now. Do you have a favourite beauty product? Please share it with us!